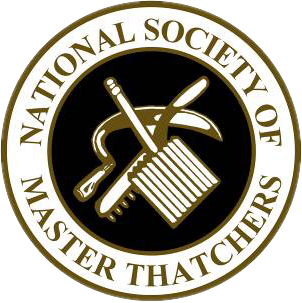 Another week, another few Ridges completed! Unfortunately, the weather threw all sorts at us, wind, rain, snow and even a bit of sunshine. We’ve completed new lead flashings installed and wire netting the finish it off. 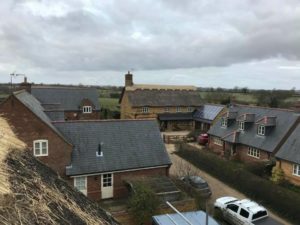 We not only completed the property to the left/below but we also had another job down the road, with a fabulous view of our Re-Ridge work – looks great from up here if we do say so ourselves! 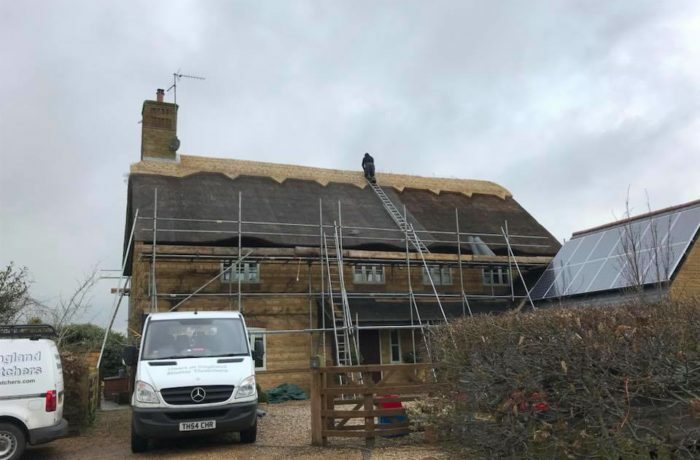 Having a fresh re-ridge will help protect the rest of your thatched roof for years to come. 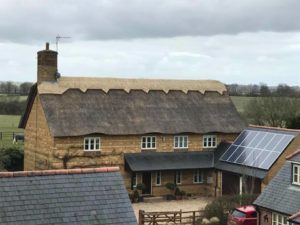 We provide a wide variety of different thatched ridge options so get in touch with our team today for more information on re-ridging or any of our other services.